Our History…60 years and counting! Welcome to Deitz Company! If you need to put something in a bottle as fast and easily as possible and wrap it with tamper-evident banding without spending a lot then you’re in the right place. When it comes to oral dose packaging, you can count on our Pharmafill brand line of packaging machinery for dependable, long-lasting, low-maintenance operation, easy to use controls that any of your workers can run and a comforting level of affordability that only a family-owned company like Deitz seems willing to offer today. Even the smallest supplement and nutraceutical startups can begin automating the packaging process while larger pharmaceutical, food and beverage companies can push productivity, boost quality assurance and drive packaging costs down. 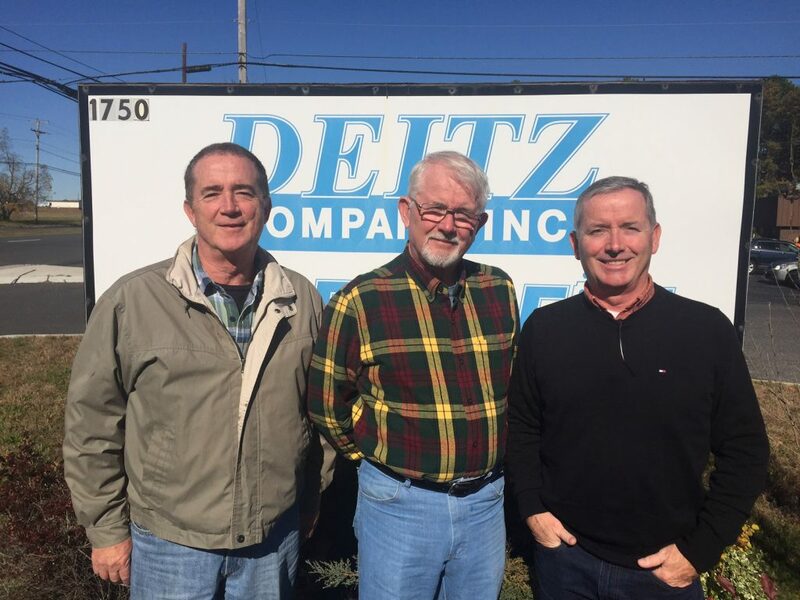 At Deitz, we’re still family-owned and operated. When you call, email or text, you’ll quickly get through to a real person who knows about packaging and is happy to listen to your needs and recommend the ideal solution. 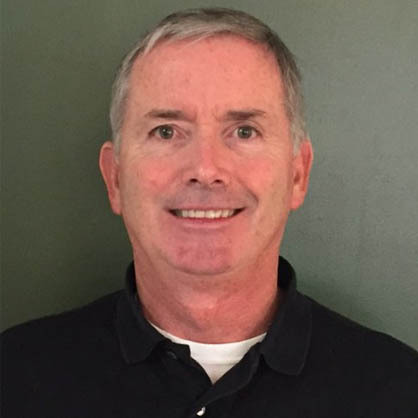 We’re a family of engineers dating back four generations to 1949 when Stephen Deitz Sr. founded the company to launch photoelectric registration controls for scanning and feeding accuracy in packaging machinery. Then we invented highly accurate, automated tablet/capsule counting machines. And we’re still a family of packaging machine design experts. We design and build every one of our neck banders, tablet counters, inserters, conveyors, turntables and other Pharmafill machines in our Wall, New Jersey headquarters. We test, inspect, operate and make sure they work as intended before delivering to your facility. We deliver with a full guarantee and offer on-site help with training, installation and packaging line integration to help squeeze as much production out of your line as possible at the lowest cost. You can count on your Pharmafill machines to play nice with the others in your packaging line.